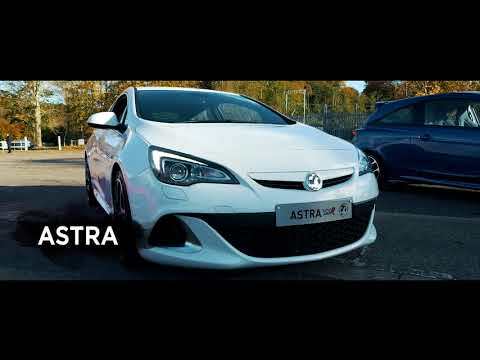 Welcome to the home of VXR. 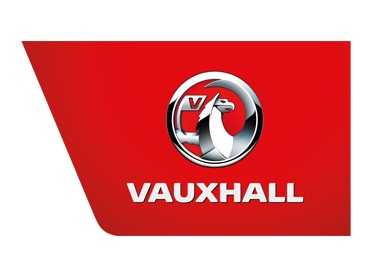 This is where you’ll find our entire VXR range of high-performance Vauxhall cars. 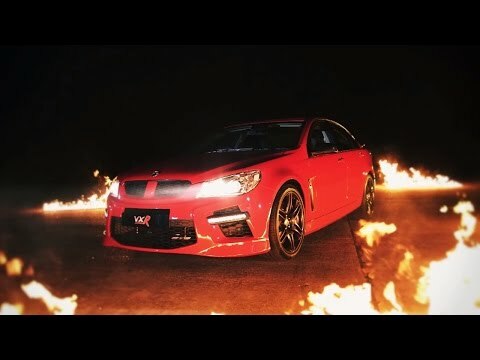 Advances in automotive technology have left too many of today's 'performance' cars feeling soulless and uncommunicative. 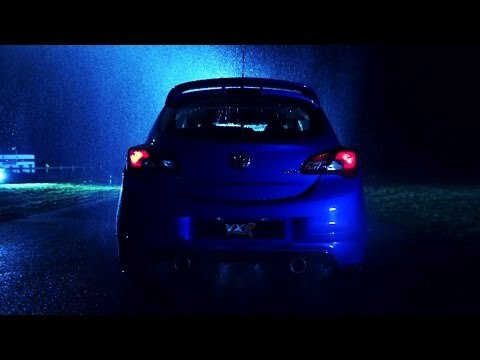 VXR is different. 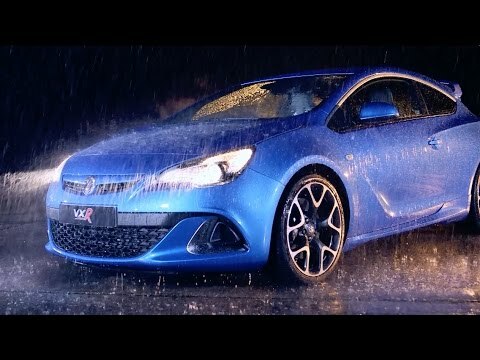 With VXR, you experience the pure power of focused performance machines that demand to be driven. No more talking. It’s time to get back in the driving seat.